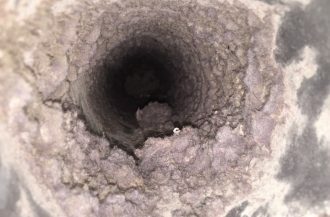 Lint builds up in more places than most homeowners realize. 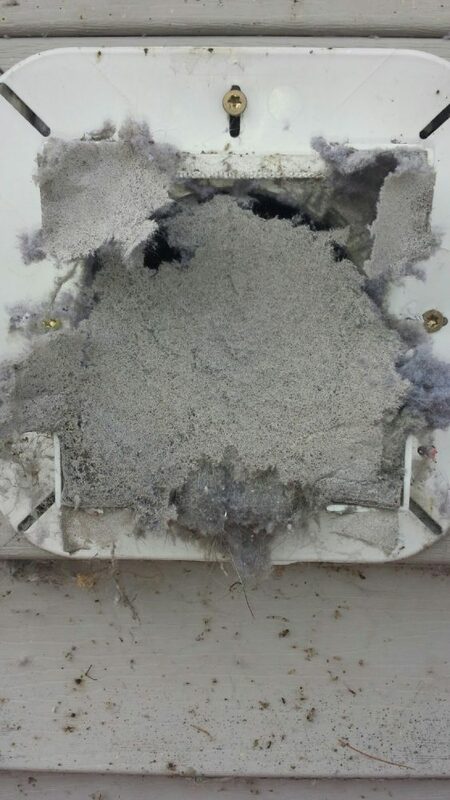 It’s in the lint trap housing, the interior dryer duct, the dryer vent and even the dryer itself. 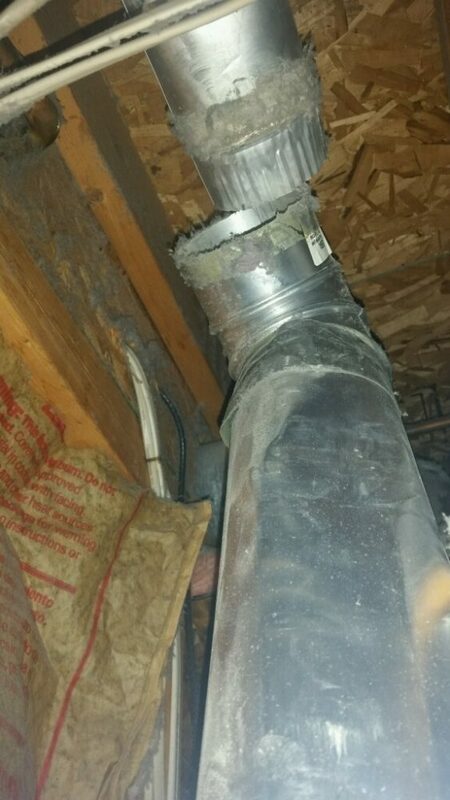 This actually presents more of a fire hazard than lint buildup in the vent. 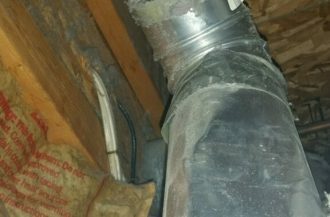 Many homes have flexible plastic or foil vinyl dryer vents which are prone to extreme lint buildup in the accordion-like ridges, thus restricting airflow. Those particular items can also be flammable. 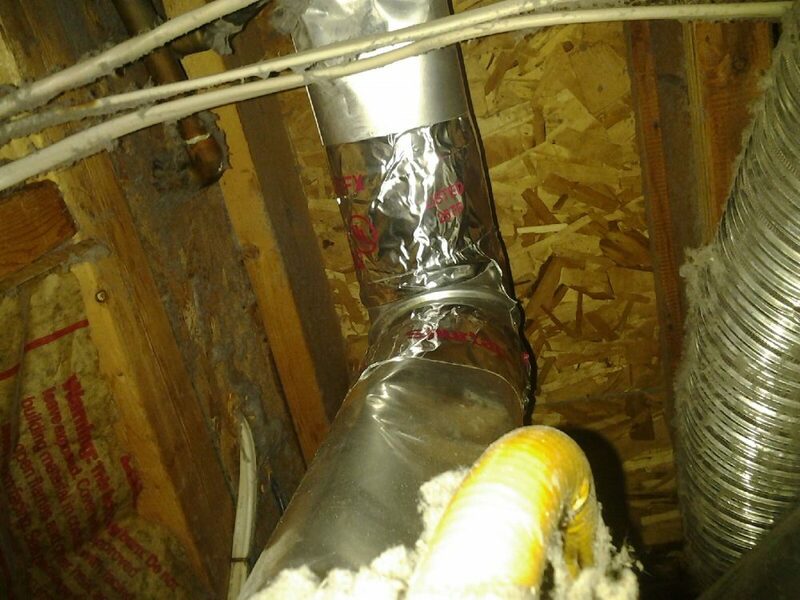 In addition to necessary cleaning, you can minimize lint buildup and reduce the risk of a dryer fire by replacing those foil or plastic items with a smooth metal vent. 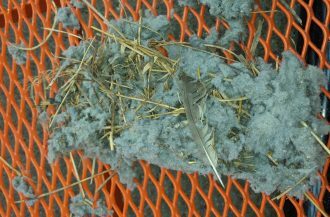 Additionally, dryer exhaust vent blockage can also occur as a result from birds’ nests or other animals, or from damage to the vent itself – the result of which is an overheated dryer leading to a dryer fire. 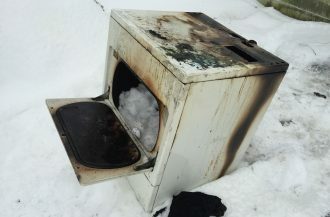 To help keep your family safe from a dryer fire, clean the lint screen before or after drying each load of clothes. 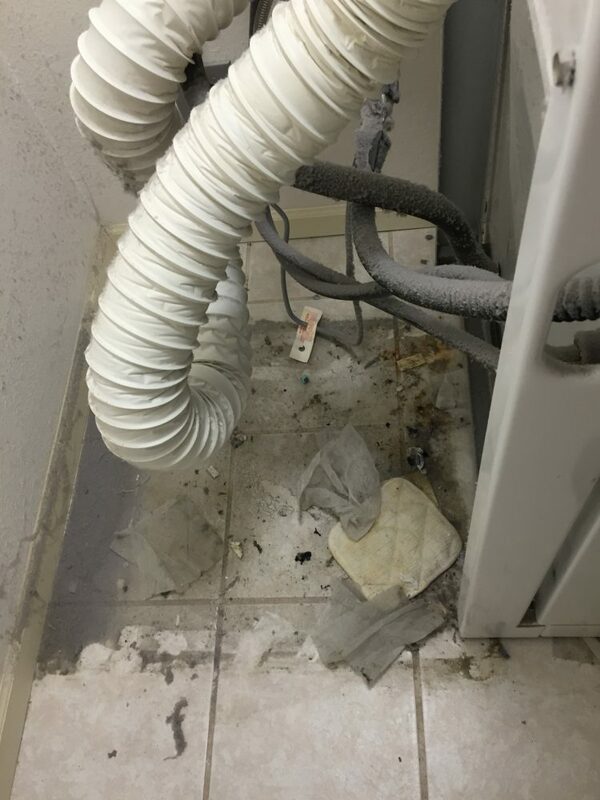 According to FEMA, failure to clean the dust, fiber, and lint from dryers is the leading contributing factor to the ignition of dryer fires. 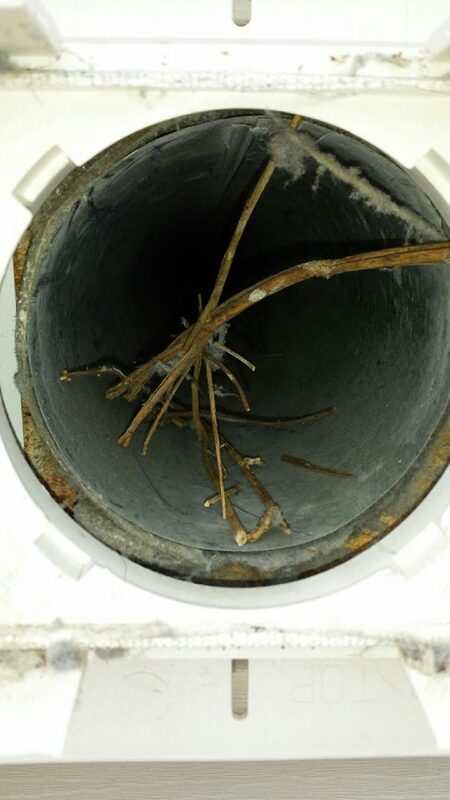 You should also consider scheduling a dryer vent cleaning with a Professional once every year to keep your dryer exhaust vent clean and unblocked; keep the area around your dryer clean and free of clutter; and make sure to not leave dried clothes in the dryer. 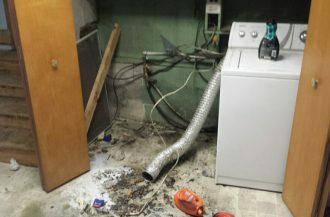 According to the National Fire Protection Association (NFPA), approximately 365,000 home fires occurred in the U.S. in 2012, resulting in a staggering 2,380 deaths and $5.7 billion in direct property damage. 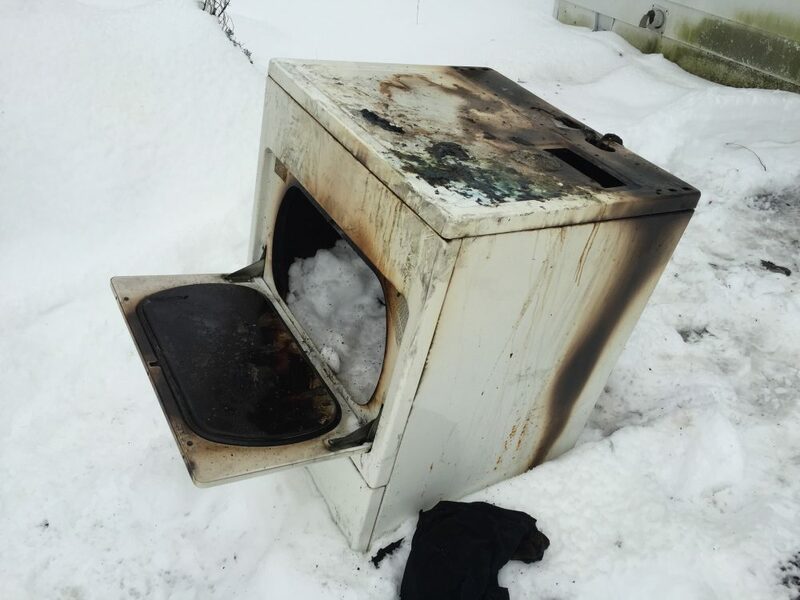 The Federal Emergency Management Agency (FEMA) reports that an estimated 2,900 residential dryer fires occurred between 2008-2012, and that those dryer fires contributed to five deaths and $35 million in property loss. As a way to take action, the NFPA dedicates every October 9 and the week surrounding it as National Fire Prevention Week, with the purpose of educating adults and children on the leading causes of preventable fires. 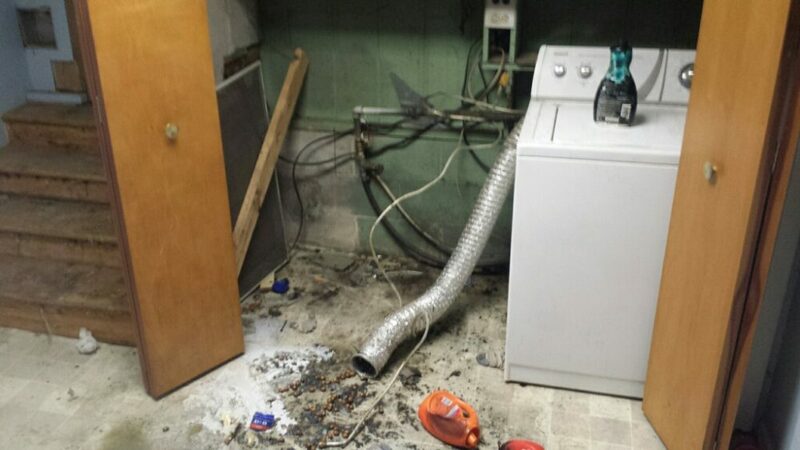 Learn from NFPA and FEMA about Dryer Safety Tips. We are an IICRC certified firm for Carpet & Upholstery cleaning. We refer to the ANSI / IICRC S100 Standard for Professional Cleaning of Textile Floor Coverings and the IICRC S300 Standard for Professional Upholstery Cleaning. 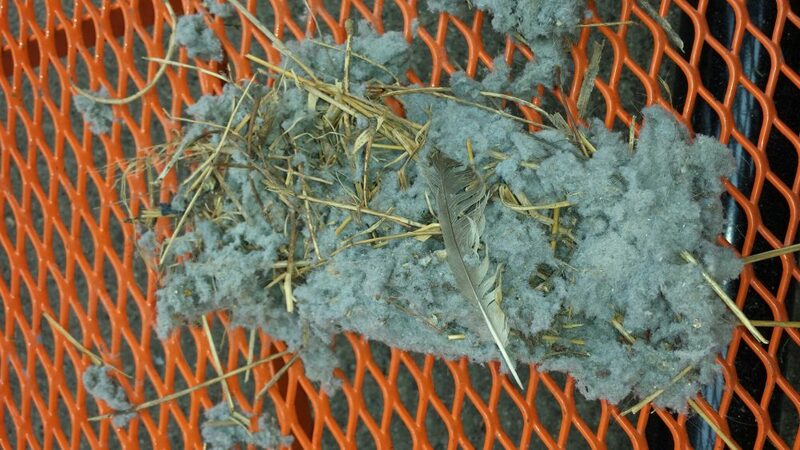 The objective of carpet cleaning is soil removal. 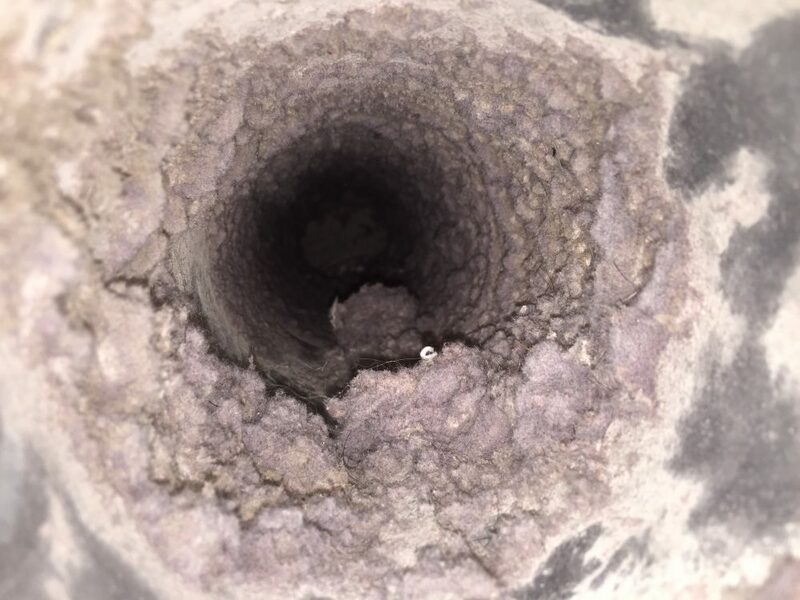 Before a carpet cleaning method is selected (Hot Water Extraction), factors such as the carpets type, use, condition, and soiling must be assessed. The following (5) primary principles of professional carpet cleaning are common to all carpet cleaning methods and are strongly recommended to be followed to ensure a quality job. 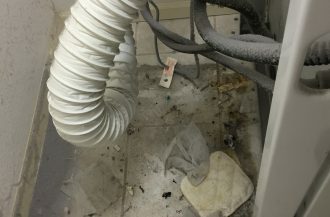 Dry soil such as hair, lint, soil, dust, and debris must be vacuumed from the carpet to the fullest extent practical before applying any cleaning products. Vacuum stroke pattern and speed are important to removing the maximum amounts of dry soil. Chemical Action – the cleaning products used and the manner in which they are applied must be in accordance with manufacturers label instructions. The pH of the chemical used on specific carpet types is very important! Heat – Increasing temperatures accelerates most chemical reactions thereby causing cleaning agents to function more efficiently. Agitation – Provides uniform distribution of cleaning products, thereby enhancing soil suspension. Time – Soil suspension is not instantaneous. 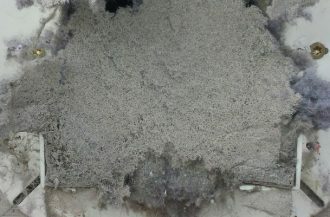 Chemical products require prolong contact or dwell times for adequate fiber penetration and soil suspension to occur. Dwell times can vary based on manufacturer’s label instructions. Soil Extraction (Removal) – Once soils have been suspended as uniformly as possible, they must be physically extracted. 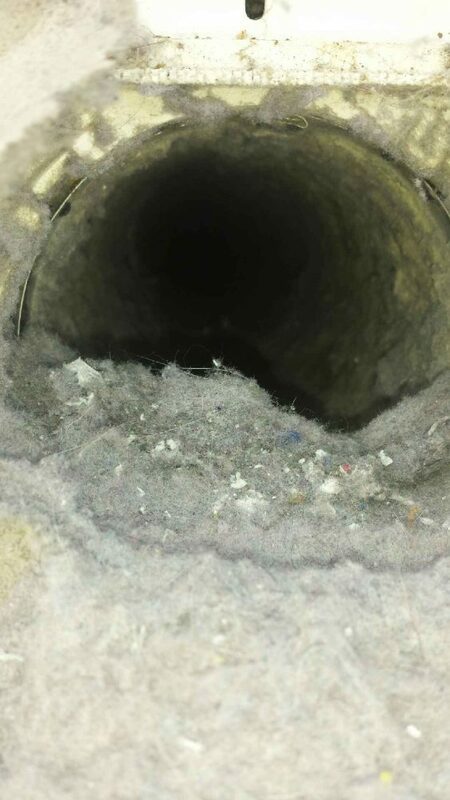 Methods of extraction include absorption, wet vacuuming, rinsing, or dry vacuuming. Hot water extraction is when the cleaning product and suspended soil is extracted by rinsing with water from a truck mounted extraction unit. 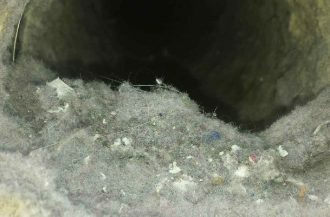 Pile Setting or Grooming – The purpose of pile setting is to assist with evaporation, decreasing drying time and enhancing the carpets final appearance by removing rotary swirls or wand marks or distortion from the pile. 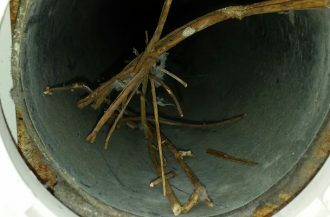 Drying – It is highly recommended that drying occur with 6 to 8 hours or less; however, drying time must not exceed 24 hours. 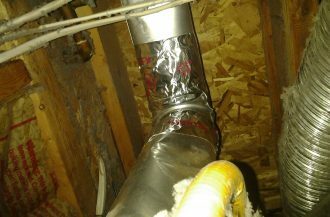 Air flow with proper ventilation assists the total cleaning & drying process. Please call us for a FREE estimate and with any concerns that you may have so that we can assist you and point you in a more healthy direction!